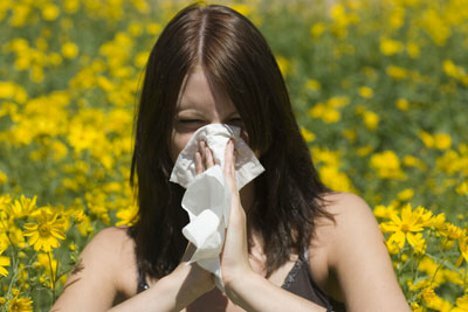 Whether it’s pollen, animal dander, or a certain type of food, millions of people around the world suffer from allergies. We have medications to treat allergic reactions and other medications to lessen the effects of seasonal allergies, but so far there’s no universal preventive measure for all allergies. Scientists at the University of Eastern Finland are correcting that issue and may have it on the market in as little as five to seven years. The antibody immunoglobulin E (IgE) is the cause of allergic reactions. It causes white blood cells to release histamine, which then causes a whole mess of nasty allergy symptoms. The Finnish scientists believe that they can genetically modify the IgE-binding structures in allergens so that they no longer bind to IgE, but can still interact with immunoglobulin G, which protects from allergic symptoms. 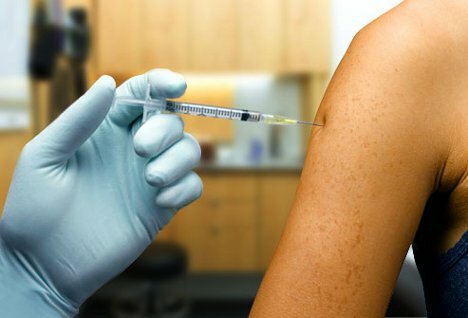 By injecting this altered antibody into human bodies, the scientists believe they can prevent allergic reactions, which is sweet news for all allergy sufferers. See more in Medical Marvels or under Science. July, 2012.